When we say we’re the Almond Farmer, we’re for real! 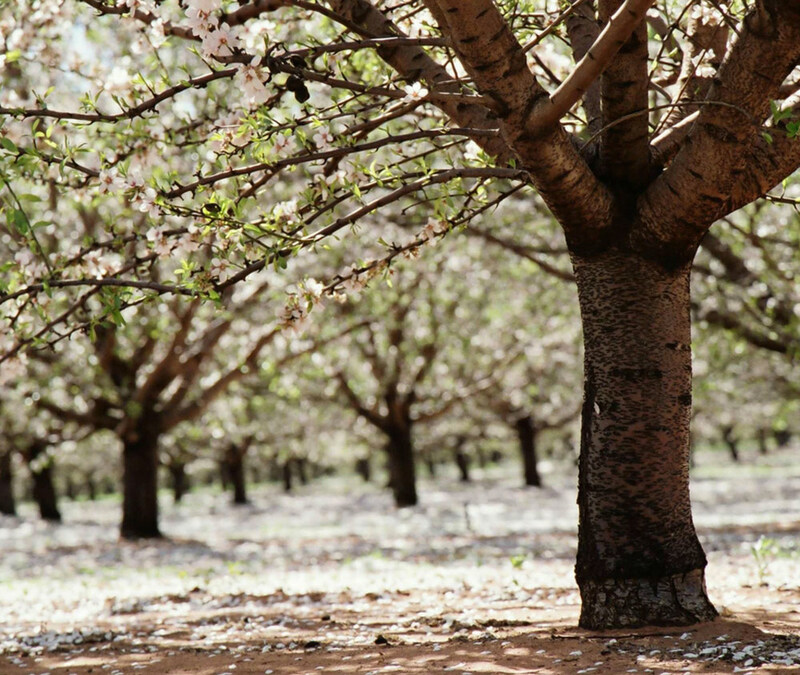 We grow, hand sort, carefully select and pack almonds fresh from our farm in South Australia’s Riverland region. Our almonds are sustainably grown and insecticide free, so you can snack away knowing you’re enjoying natural, healthy and wholesome Australian produce. 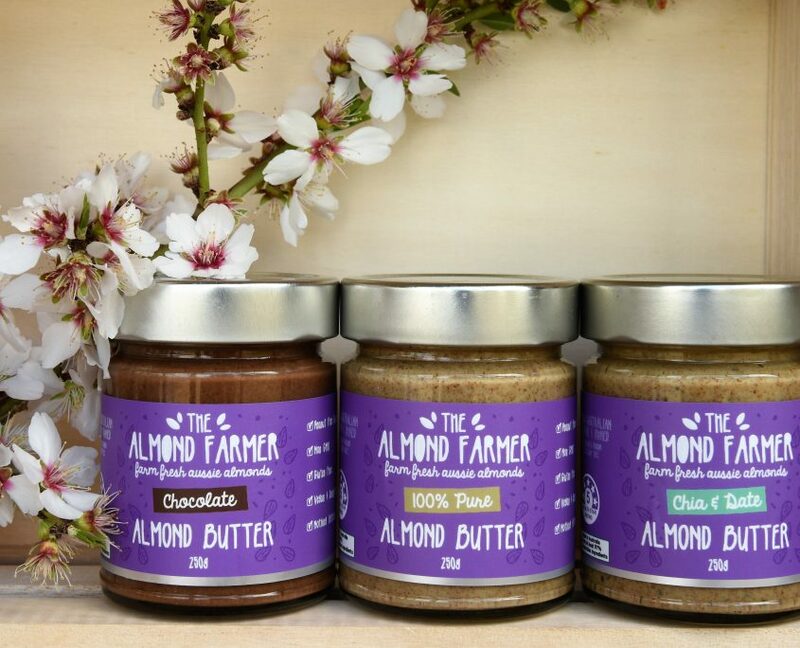 Our nutritious and delicious almond butters and pure almond skincare oil are also lovingly crafted by our family to share with yours.